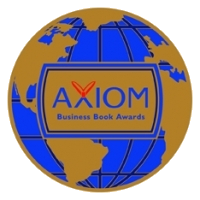 In August of 2007, Jenkins Group launched the Axiom Awards, “recognizing and promoting the year's best business books.” Now, 12 years later, we are proud to announce the winners of the 2019 Axiom Business Book Awards, honoring this year's best business books, their authors, and publishers. 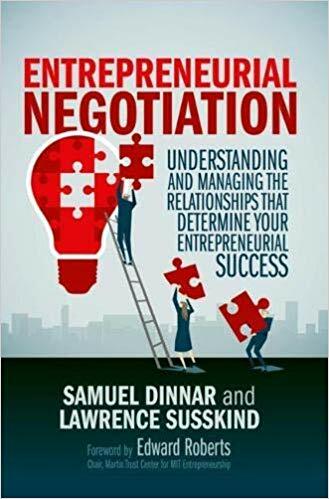 Co-author Samuel Dinnar receives the bronze medal for "Entrepreneurial Negotiation"
It's a complicated world we live in, and more and more, the key to success is gathering knowledge. Many things in our lives can be lost or taken away, but knowledge is something that is yours to keep forever. What is the best source of knowledge? Award-winning books! 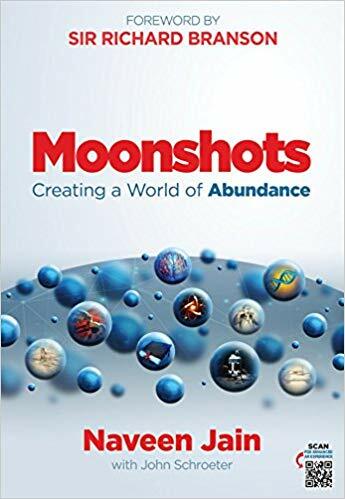 From a book about the leadership styles of U.S. presidents by a Pulitzer Prize-winning author, to a collection of 99 infographics about the global economy, these medal-winning books epitomize the Axiom Awards motto, "Success through Knowledge," by offering business people up-to-date information across a wide spectrum of concepts and viewpoints, helping them succeed in an increasingly volatile world. In the gold medal-winning, Leadership: In Turbulent Times, Doris Kearns Goodwin explores the leadership styles of the presidents she has studied most closely—Abraham Lincoln, Theodore Roosevelt, Franklin D. Roosevelt, and Lyndon B. Johnson. 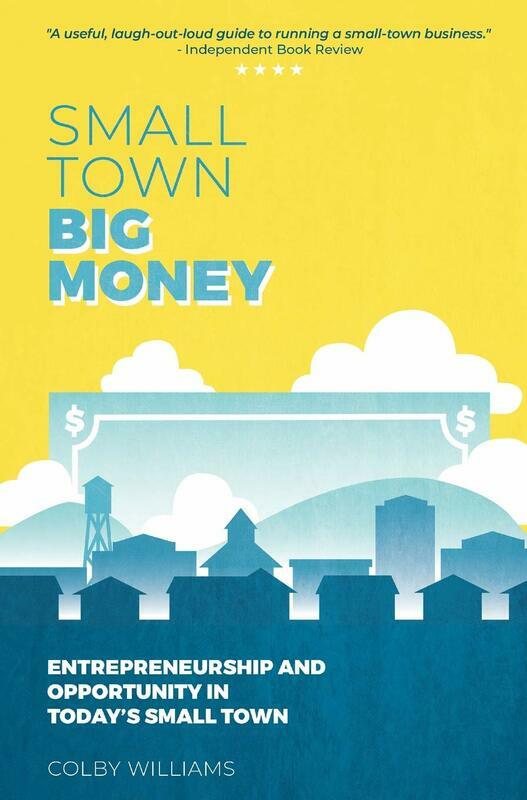 She ends the book’s foreword with a quote: “With public sentiment, nothing can fail. Without it, nothing can succeed.” – Abraham Lincoln. “Such a leader is inseparably linked to the people,” comments Goodwin. “Such leadership is a mirror in which the people see their collective reflection.” With today’s political polarization and ideological extremism, Goodwin’s stories of “authentic leadership in times of apprehension” should be a must-read for us all. Such a utopian model is probably unrealistic, but gold medalist, The Trillion Dollar Shift, describes how the Sustainable Development Goals (SDGs) adopted in 2015 in New York by 192 countries will attempt to “leave no-one behind” and to “eradicate poverty in a more sustainable and equitable way.” In his foreword, Unilever CEO Paul Polman says, “The good news is that we can adapt: we are an intelligent species, and the challenge ahead will be finding a way to put our resources to good use.” That challenge is exemplified by the slogan, “Business for Good is Good Business,” and the SDGs predict a $12 trillion shift by 2030 with 380 million new jobs created. The book goes on to highlight 50 cases where this is already happening around the world. The exploration of cutting-edge issues is what the Axiom Awards strive for, and all 76 of the medalists, chosen from over 500 entries, have some insight or advice to offer knowledge-seeking business people. This year’s medals went to publishers and authors representing 13 U.S. states, Canada, the United Kingdom, the Netherlands, New Zealand, Germany and Switzerland -- a blend of established Big 5 publishers, university presses, and independent publishers of all sizes. "Business success demands that business leaders keep learning and growing," said company founder Jerrold Jenkins. 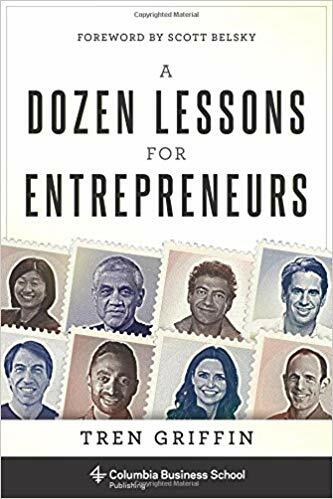 “This year’s Axiom Award-winning books embrace change, offer solutions, and are vital to helping businesses solve problems and continue moving forward."